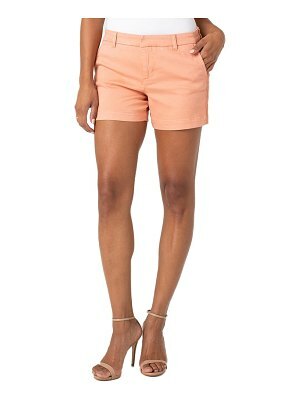 M Missoni crochet shorts with fringe. Approx. measurements: 12" rise; 3" inseam; 15.5" outseam; 16" leg opening. Side slip pockets. Rise sits at the natural waist. Flat waistband. Slim-fit legs. Cotton/nylon/metallic fiber. Hand wash. Imported.